Plug-ins for Photoshop are generally compatible with PaintShop Photo Pro so if you happen to chance upon a Photoshop plug-in, chances are you can also use it with PaintShop Photo Pro simply by placing it in the PSP plug-ins folder located in PaintShop Photo Pro’s installation directory. This means a panorama stitch plug-in for PaintShop Photo Pro may not be designed specifically for this photo editor. 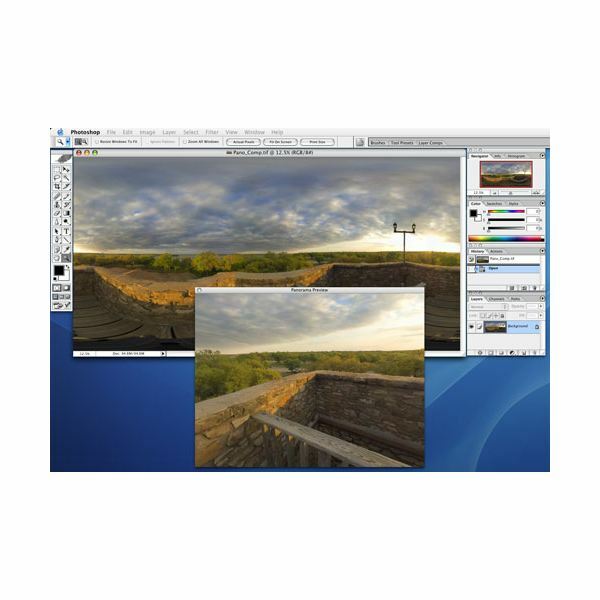 Here are a few great examples of plug-ins that can help you create stunning panoramas using PaintShop Photo Pro. This plug-in gives you complete control on the stitching process of several images to turn them into a panoramic image. It allows you to play around with the different elements and setting of the images like vignette, barrel, grids, focal length, horizon, shift and more. It goes beyond the built-in ability of your photo editing software to stitch photos. You do not only get the chance to create panoramic images, this plug-in also allows you to some post processing of the image right up to the point of resizing your output image. It has a clean and easy to understand user interface that even beginners can get used to quickly. 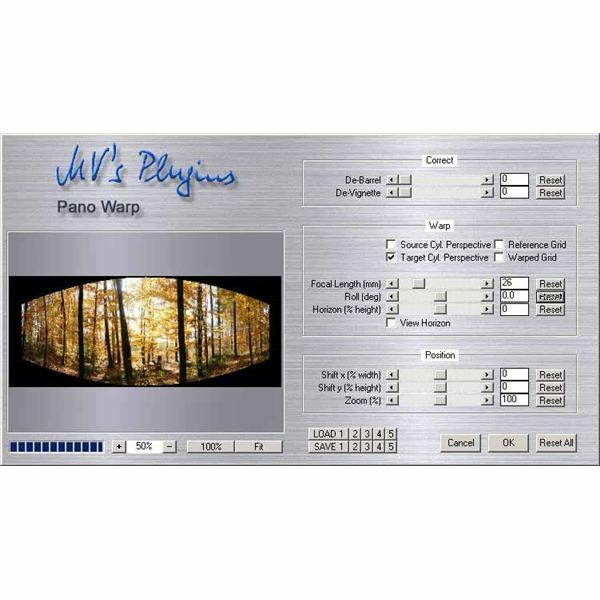 It is a nice alternative to stand-alone photo stitching software applications available. You can download and use this plug-in for free. This PaintShop Photo Pro Plug-in is compatible with Photoshop, PaintShop Photo Pro and iPhoto. If you do not need the total control provided by Pano Warp, you will be very happy with this automated panoramic image stitching software. Just point it to a folder containing the images you want to stitch into a panoramic image and it will do all the necessary adjustments like tilting and rotating in order to produce a panoramic image. You can use this independently from your photo editing software if you want since it has a built-in crop tool that will let you produce the right size of your panoramic image without using the built-in tools of your photo editor. Its integration with photo editors is mainly to let you pick the images you want to stitch from your image libraries. You can buy this plug-in for $39. This is designed for the Mac OS X platform. It has limited stitching capabilities since it focuses on displaying panoramic images in a VR window. 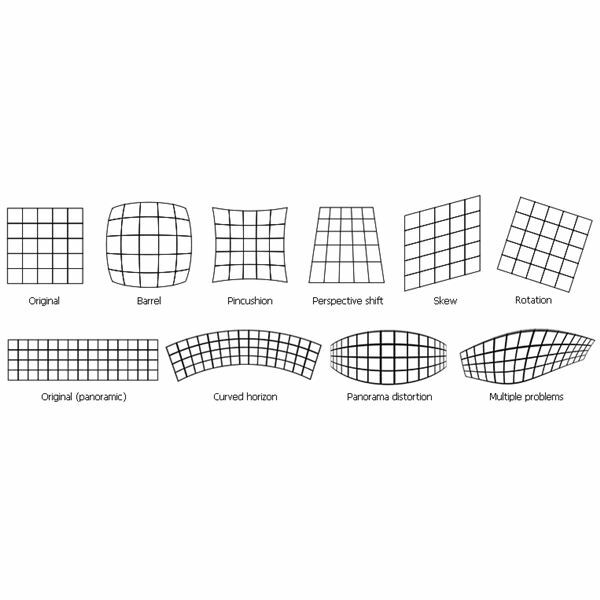 However, if your images that need to be stitched up do not require additional adjustments and modifications, you can use this to create panoramic images and preview them in a VR window easily. Viewing a panoramic image in a VR window means you can click and drag it around, giving you a virtual reality effect that is ideal for virtual room tours and landscape tours. You can even zoom in and out of the image, making the virtual reality effect much more engaging and immersive. You can buy this plug-in for $29.95. One benefit in purchasing this plug-in is that you will get another tool, Bracketeer, for free. Bracketeer is an HDR utility. This plug-in focuses on applying corrections on images that have already been stitched up as panoramas. It is ideal for use when you already have an application that does the stitching work but does not do it perfectly. Image distortions are common in panoramas so even the best photo stitching applications and plug-ins can still produce panoramas with distorted areas. That is where this plug-in comes in. It can handle all kinds of distortions like curved horizons, skewed images, shifts in perspective and a combination of different problems. All you need to do is define your ideal rectilinear geometry and the plug-in will do the rest. You can buy it for $199.95 or you can download a free trial version first to try it. One of the most popular pieces of software for panorama creation is Panorama Tools. 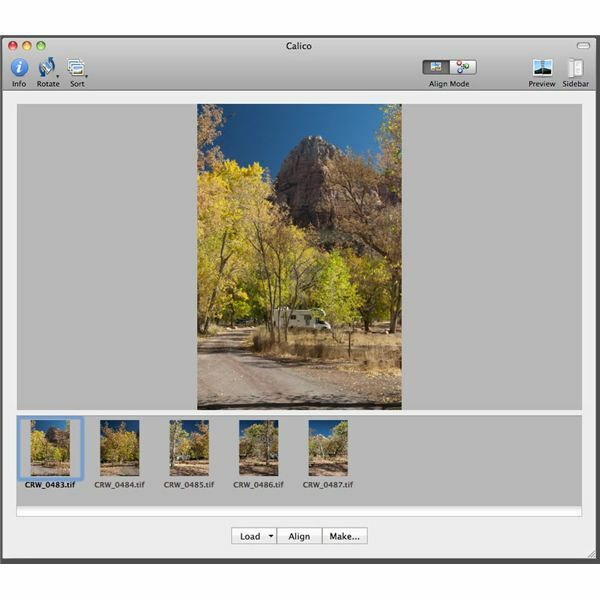 It is no longer available in its original form but it lives on as an open source application that serves as the base or the backbone of several photo stitching applications available. If you have the skills to develop your own plug-ins, you can rebuild the famed Panorama Tools plug-in or you can use this library to create your own plug-in. Maybe you can even build a full-fledged stand-alone photo stitching application from this set of tools. You can download and use it freely. Each panorama stitch plug-in for PaintShop Photo Pro mentioned here has a different set of features but they all focus on delivering good quality stitched panorama images via a photo editor.